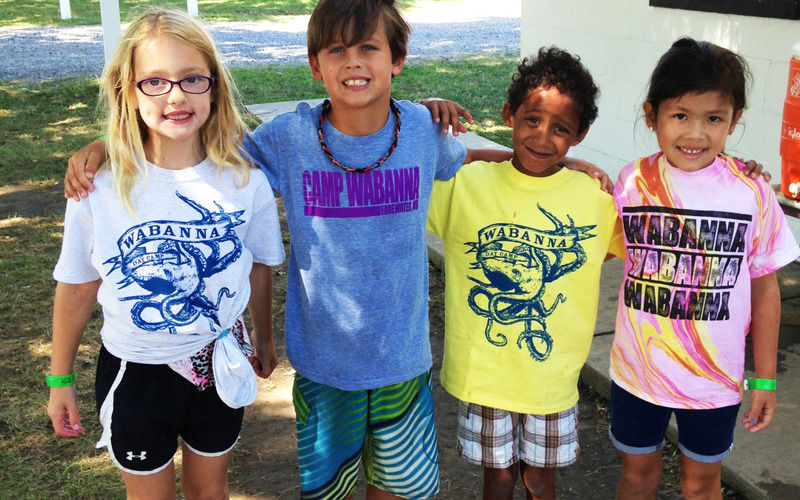 The Jr/Day Camp Retreat will be taking place March 27-28 2015 for ages 4-11 years old. Come experience camp for the 1st time or re-live your favorite camp memories! The retreat is for our Day and Junior Campers featuring games, bonfires, snack shop, special event and many more great camp activities. Registration information: REGISTRATION IS CLOSED. *All forms must be completed for 2015. If you turn in the Parent Consent Form and Camper Health Form for the retreat, you do not need to turn them in again for Summer Camp 2015.